The National Disaster Management Office (NDMO) carried out Emergency Operations Centre (EOC) training with workers and volunteers appointed to work in different functional areas of the EOC, at a national, provincial, regional and village/local emergency level. This is the fifth centre to receive EOC training with 10 trainings planned to be completed by the end of October, in preparation for the upcoming disaster season. Ministry for Rural and Maritime Development, National Disaster Management and Meteorological Services, permanent secretary Meleti Bainimarama said by upgrading emergency facilities and up skilling officers who work in these facilities, they are improving National Disaster coordination. “Having uniform disaster management procedures in each province will allow the National Disaster Management Office to gather accurate and relevant information, across the country, to coordinate appropriate response in a timely fashion. 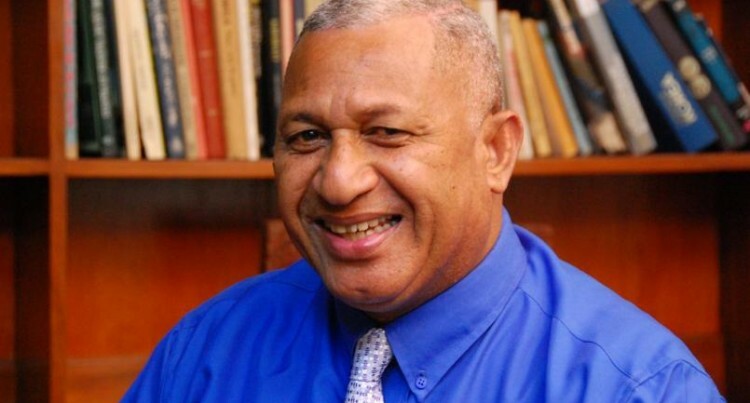 The better, we, as a nation, prepare for disasters, the shorter the recovery time will be, and that is ultimately the aim,” Mr Bainimarama said. The three-day training comprised two units of competency, Level 3 Applied Knowledge to work in an EOC and Level 4 Effective Teamwork. The EOC training aims to train an officer in EOC operational procedures and outlines the key roles and responsibilities of each officer before, during and after a disaster. BSRP Project, project manager, Taito Nakalevu, said that at the end of the training all officers will be certified in EOC operations.